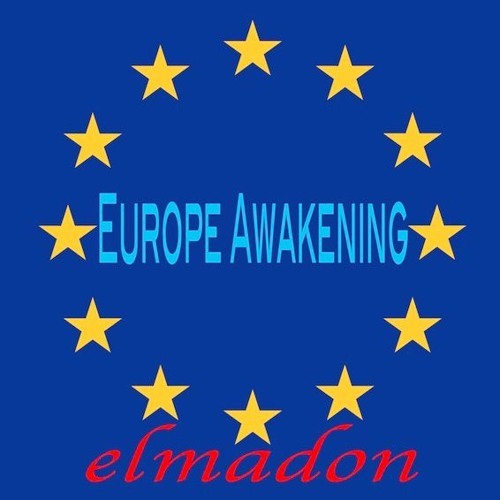 On 09/10/2009 elmadonmusic published the first EP "Europe Awakening" by elmadon. Now 7 Years later "Europe Awakening" returns with 12 new Versions of this great song. Enjoy now the new Radio Edit of "Europe Awakening" by elmadon in full lenght. Listen too in full lenght the Magnam Gloriam Ambient Remix of "Europe Awakeing: https://soundcloud.com/magnamgloriam/elmadon-europe-awakening-magnam-gloriam-ambient-remix More Versions are avaiable on all great download-Stores like itunes or amazon.